Doug Robb, Dan Estrin on New Hoobastank Album "Fight au Flight"
How many Hoobastanks are there? 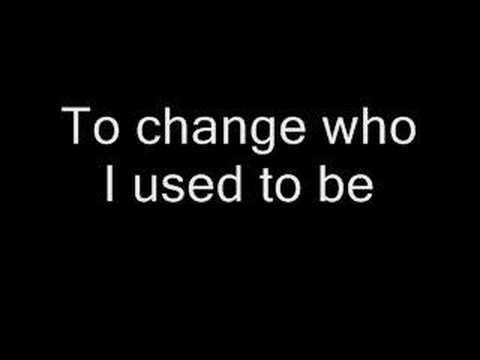 How did wewe like For(N)ever? 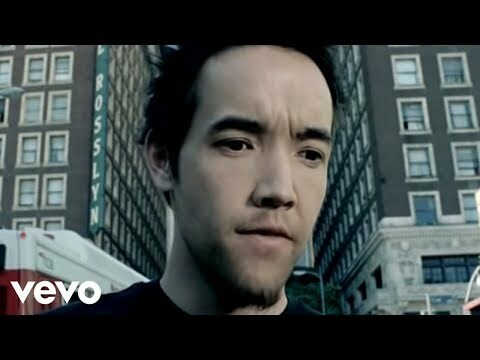 What is the best Hoobastank song? Listen to the album online au ask for other albums in the Wishlist! a poll iliongezwa: How many Hoobastanks are there? 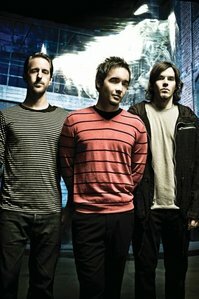 a comment was made to the poll: What is the best Hoobastank song? a comment was made to the poll: How did wewe like For(N)ever?